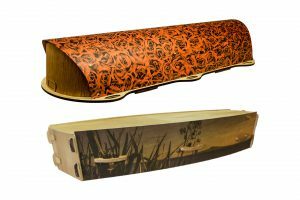 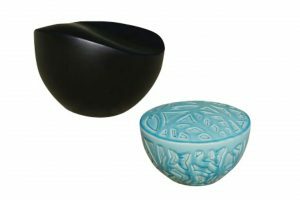 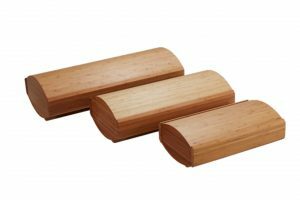 In keeping with our belief in the principles of sustainability, State of Grace offers a range of high quality, attractive and eco-friendly caskets, as well as traditional options. 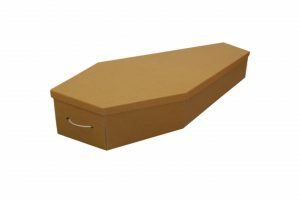 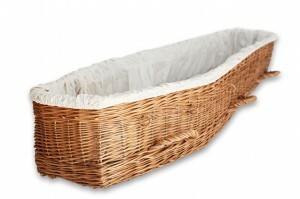 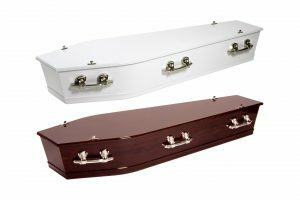 We also offer a large range of other caskets. 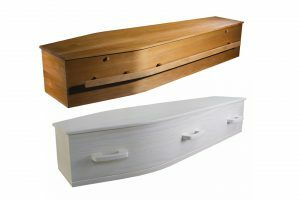 Please contact us for details of these.